A lazy (hungover!) 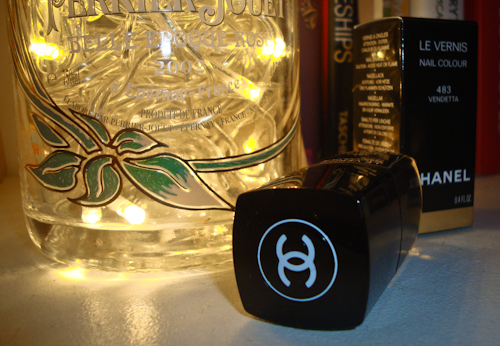 Friday night is so much better when you’ve got some new Chanel to play with. 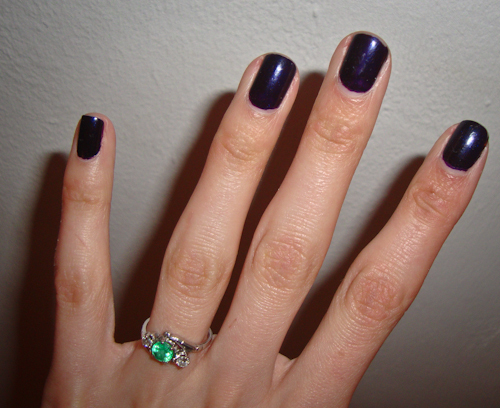 I’ve been painting my nails for so long that I can still work with shaky hangover hands. That colour is stunning! 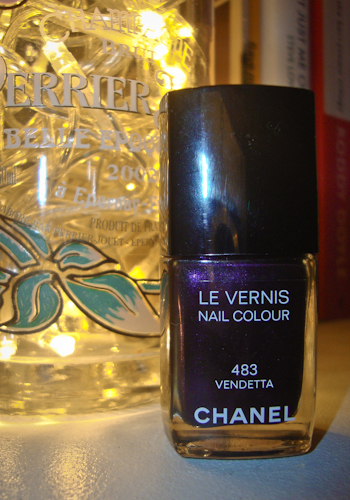 You are definitely very skilled at nail painting – mine look so much more messy than this, even when I’m on top form!